Well, the first move toward financial security is creating a stable budget. Maybe you’re not thinking about retirement yet (or maybe you are), but you’re definitely trying not to go broke. If you’ve never made a budget before, here are some easy steps to get you spending and saving responsibly. 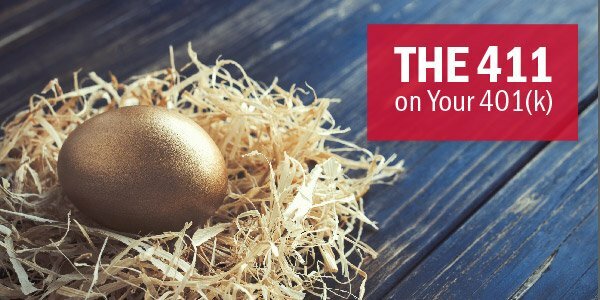 Determine what your average monthly income is after taxes and benefits have been withdrawn. 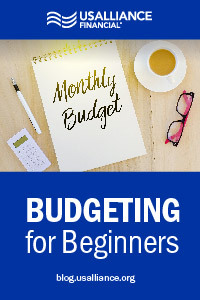 Essentially, what is the monthly budget you have to work with? Even though you're likely paid weekly or bi-weekly, most bills are handled monthly. 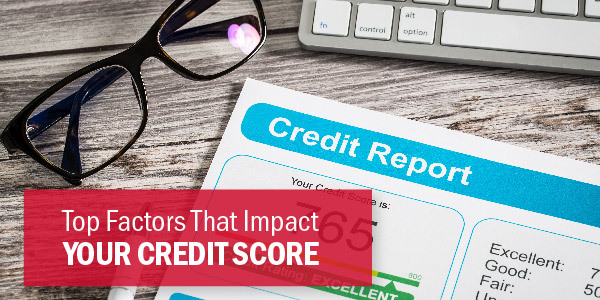 Therefore, it's easier to match your budget up with your billing cycles. Outline your monthly expenses and how much you'd like, or have available, to spend on each. 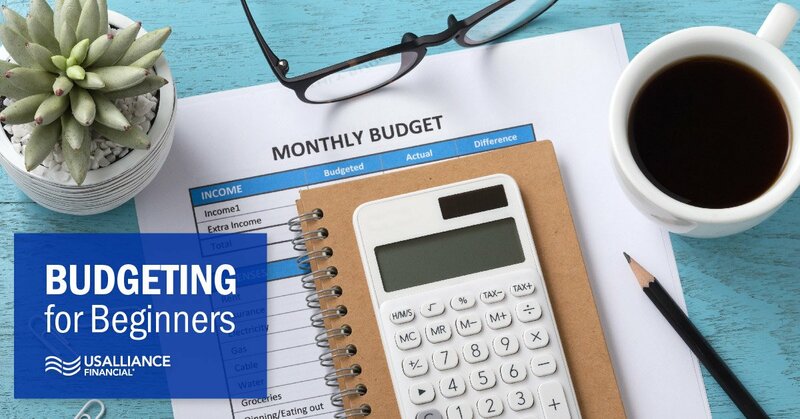 Thankfully, we have a Monthly Household Budgeting Planner you can download and fill out based on how much you expect to spend on home, vehicle, personal, and miscellaneous expenses. Make it a goal to spend intelligently on things you need, and not necessarily on things you want. Be sure to always prioritize food, housing, utilities, and health (your real necessities) before allocating for your other needs. Look at your expense outline. Is it realistic? Does it align with your savings goals? Did you over-budget? Did you under-budget? Make any adjustments you need to move forward. Now that you have a plan in the works for your budget, go out and reward yourself with something shiny and new. Just kidding. Though it might seem like you’re done with your budget, you’re really only just getting started. Staying true to a budget takes patience, determination, commitment, and maybe some self-control. 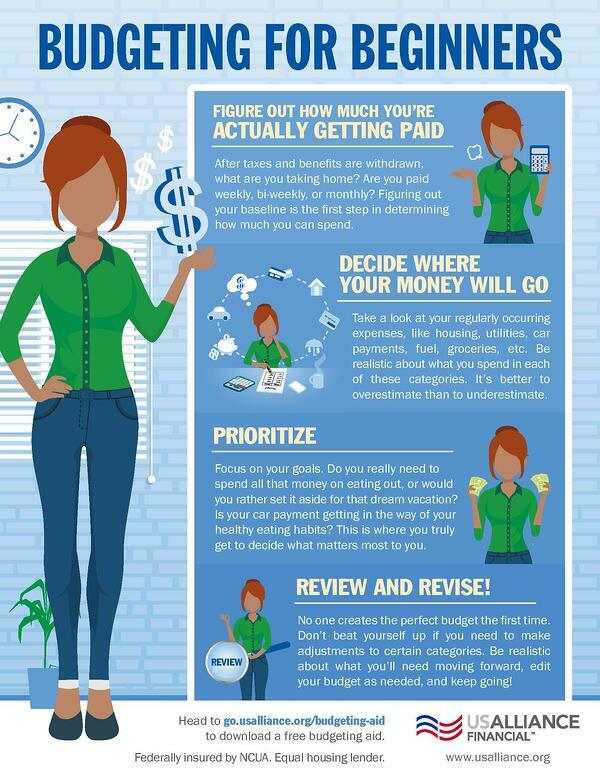 In the end, it might take a few months to really nail down a budget that works for you. Maybe you thought you budgeted enough in a category when actually you didn’t. Learn by trial and error. It’s completely okay to alter your budget until it feels right, as long as you’re still in line with your saving and spending goals. Ready to get started? Download our budgeting sheet now.